Home Community Quadrophenia – ‘Who’ wants to see it in Halton? 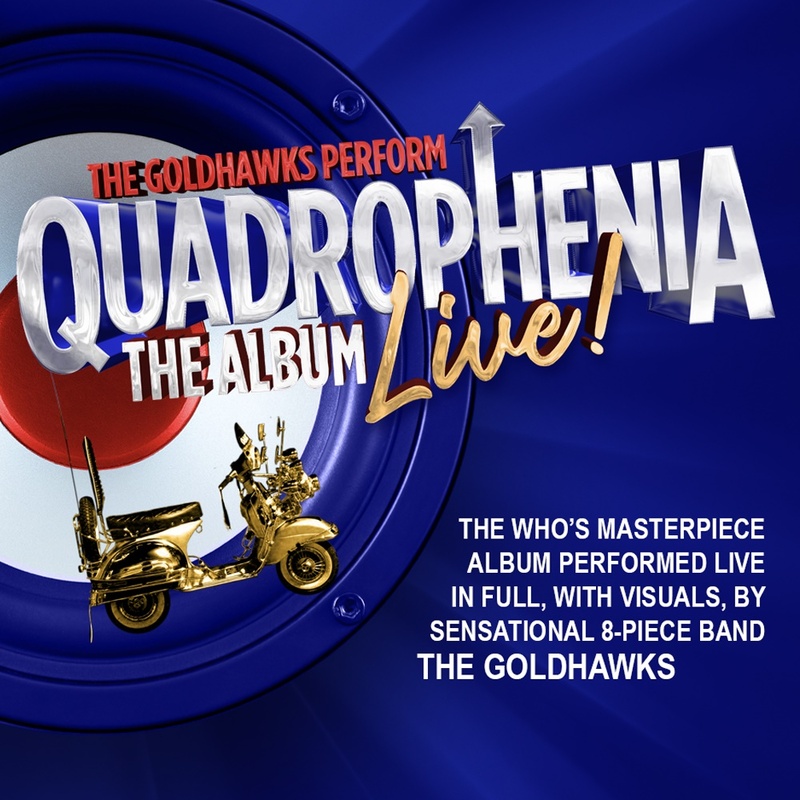 Eight-piece band, The Goldhawks will be presenting a live performance of The Who’s smash hit concept album, Quadrophenia at the Brindley Theatre, Runcorn on Saturday 26 January. From the very first concert, this show has received standing ovations. Released more than 40 years ago in October 1973, The Who’s second rock opera ‘Quadrophenia’ was Pete Townshend’s homage to a pivotal moment in British youth culture. The album tells the story of Jimmy, a Mod, by chronicling his dissatisfaction with life, work, love, home, and family life. To send everyone home on an even bigger high there are a few all-time classic Who hits to close the show. Tickets are £23 from www.thebrindley.org.uk and The Brindley box office on 0151 907 8360.